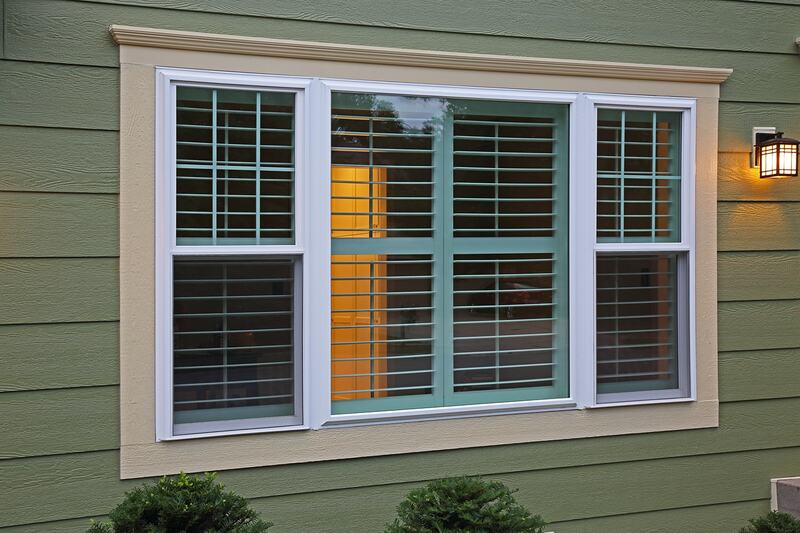 Modern insulated windows can improve the look of your home while reducing your energy bills. 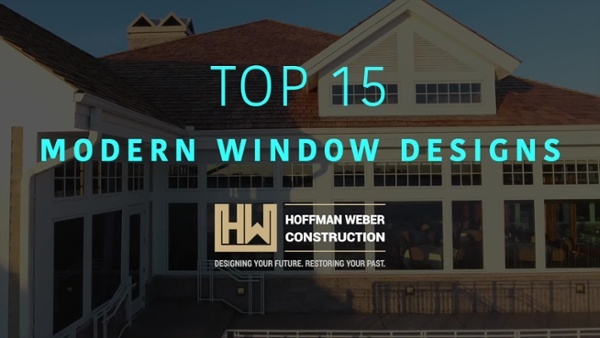 Hoffman Weber is a leader in the exterior remodeling industry with over 20 years experience installing custom-built windows in thousands of homes across the U.S.
A typical home loses 30% of its heating and cooling energy through its windows and doors. 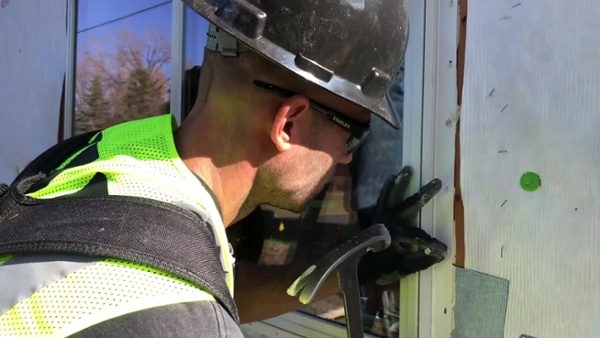 And because as much as half of the energy used in your home is through heating and cooling, simply replacing old, drafty windows with new, energy-efficient windows can reduce energy bills up to 15%. 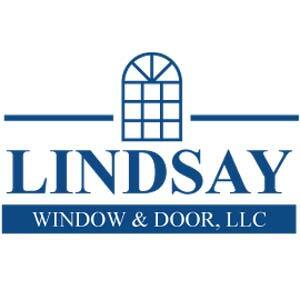 So whether you're looking for double-hung, casement, sliding, bow-and-bow, awning, or patio door, our custom-fit windows will give you a potential savings of hundreds of dollars every year. 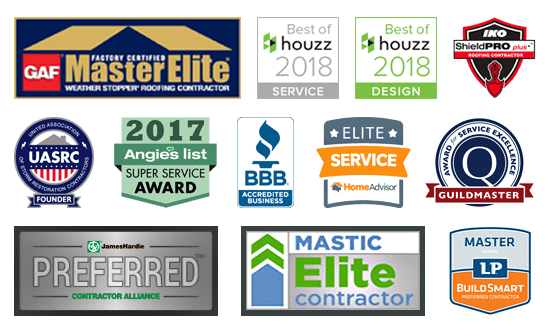 Take advantage of this offer by requesting a free in-home consultation and estimate.